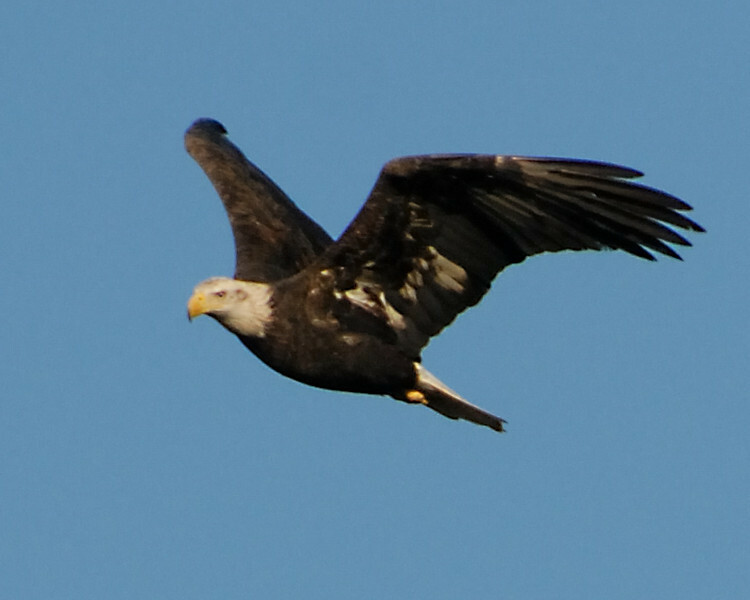 2008 is the year I began photographing American Bald Eagles. Most all of these photographs were taken within a couple of miles from where I live and a few taken in a field across from my house. I guess the fact that there are a lot of chicken houses located in the area might be the draw for them. As you can tell the quality of the photos are not that great. I hope with knowledge and practice that my photographs have improved through the years.